Iced tea season is here. Let's do some cold brewing. 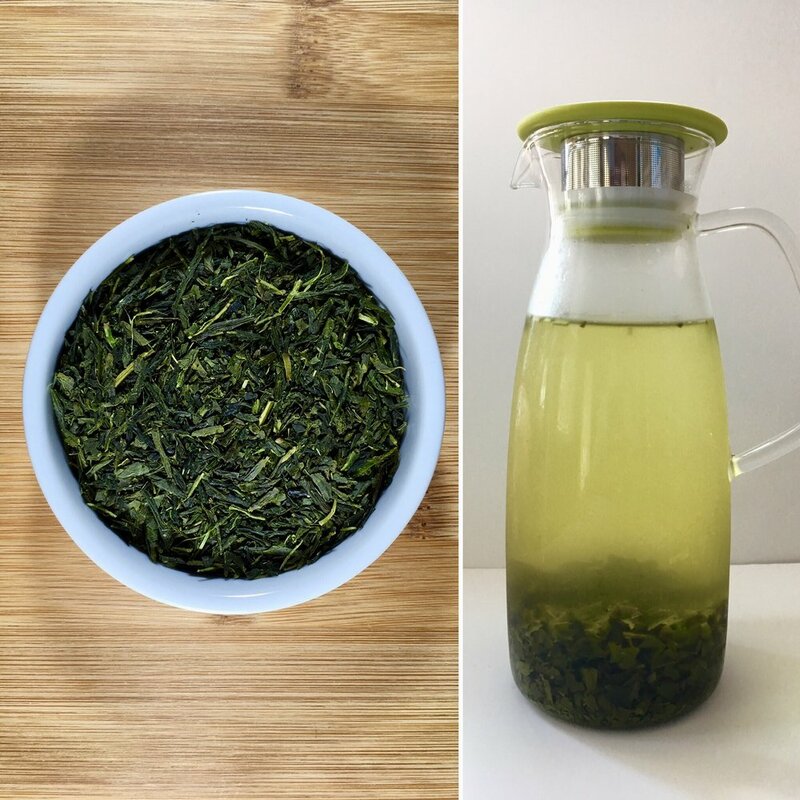 Pictured here is our freshly cold brewed Sencha Green Tea. Cold brewing is healthier, and more energy enficient. Cold brewed tea also has less caffeine than traditional iced tea. It is easy to make and most of all, it is delicious!